OK, one more before I go to bed. This is Fiveng...I'm not exactly sure what that means but it's Fiveng good! I hope I wake up humming to it in the morning. I love when that happens. 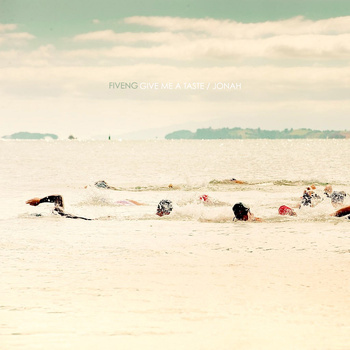 Give Me A Taste / Jonah is the debut double A-side single from San Francisco's Nicholas Ng. Now out on the new Beachtapes label and currently available for free download.